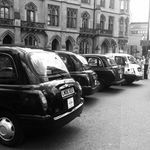 Taxi Cabs in London wait patiently for customers. 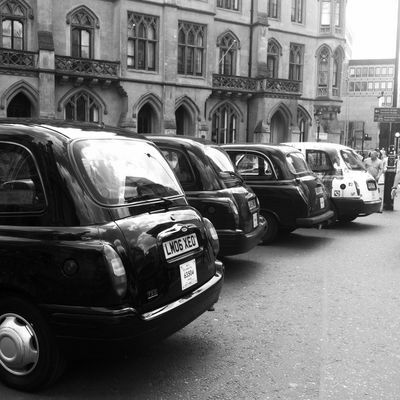 Arkell, Austin, "London Services" (2014). Study Abroad Photo Contest. 6.